How do you see that as awesome? Because he's broadcasting from home? Are you catching tha Bolsonaro fever, Edge? Masato wrote: How do you see that as awesome? Because he's broadcasting from home? - No. I just thought its was cool using a bodyboard as a table! Like Chandler and Joey would doo on Friends! So Bolsonaro took power, he's in now. 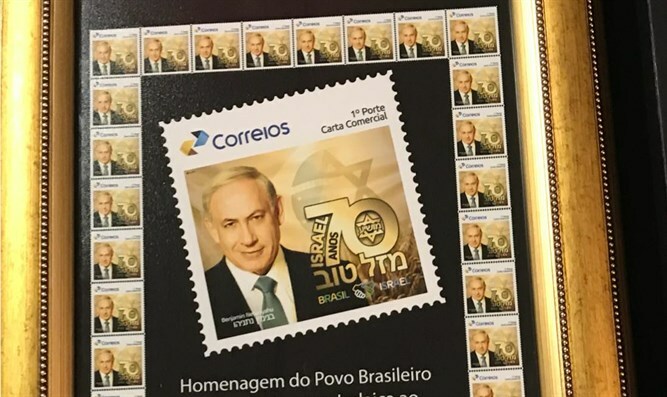 Why does Netanyahu have such an interest in Bolsonaro? 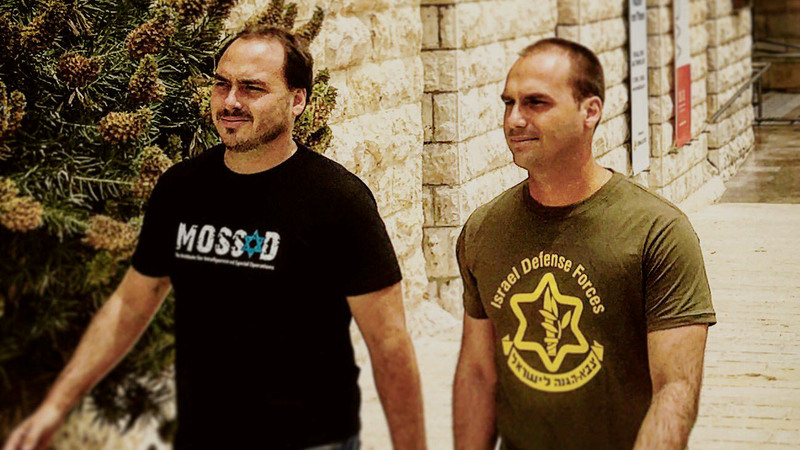 Why does Bolsonaro have such an interest in Israel? One of the first things he announced was his intention to move the Brasilian Embassy to Jerusalem. 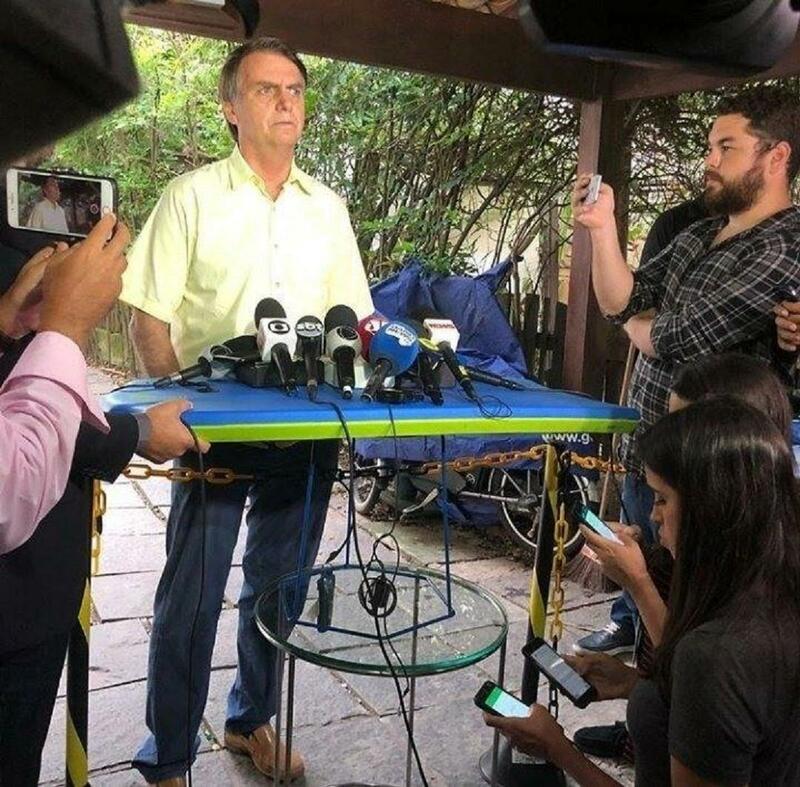 “You know that President Bolsonaro’s first name in Hebrew is Yair, which is also the name of our son. But Yair means something in Hebrew: He who brings light. And I think that we have now an opportunity together to bring a lot of light to the people of Brazil and the people of Israel. This is an alliance of brothers,” said Netanyahu. Apparently he recently did a tour of S America, meeting with Bolsonaro and other far-right politicians on the continent. It looks more and more to me like some agenda to shift as many countries as possible to extreme right-wing nationalism. I've even seen rhetoric calling these countries 'Axis' countries.